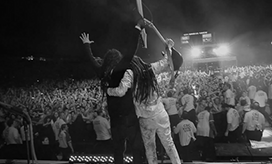 The sound Brian “Head” Welch helped pioneer with KoRn in the early ‘90s provided identity to a generation of misfits and made him a global rock star. Famous, wealthy, and worshipped in the spotlight, an adolescent self-loathing relentlessly haunted him in the shadows – until the day a tiny miracle was born. By the time he walked out on a $23M record deal in 2005, desperate to kick a devastating crystal meth habit, all he wanted was to become a good father. The truly hard part had just begun. 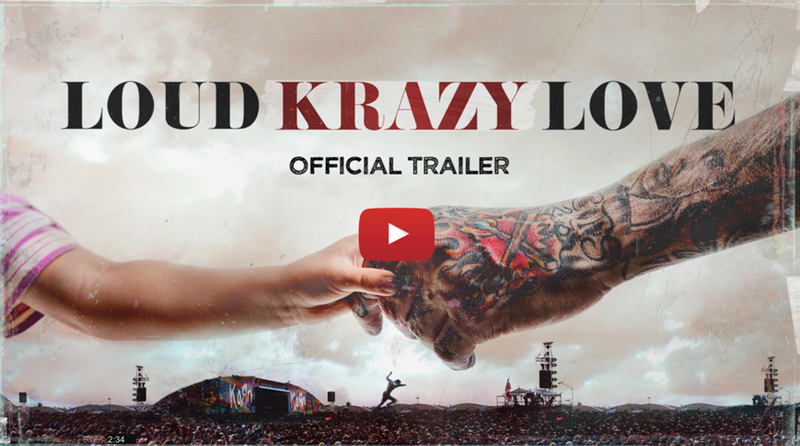 LOUD KRAZY LOVE details the harrowing journey of Brian and his daughter Jennea growing up together with chaotic courage and unconventional faith. 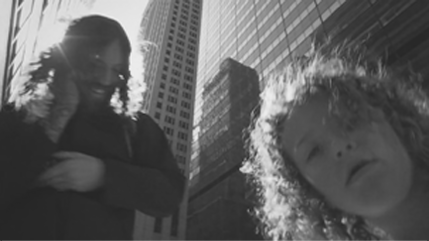 Far beyond a rock doc, this fearless coming-of-age story grapples with teenage depression, the quest for identity, and the hope of a father willing to do anything for the one he loves.